LIST OF THE SELECTED FILMS IN THE MONTLY EDITION OF OCTOBER. 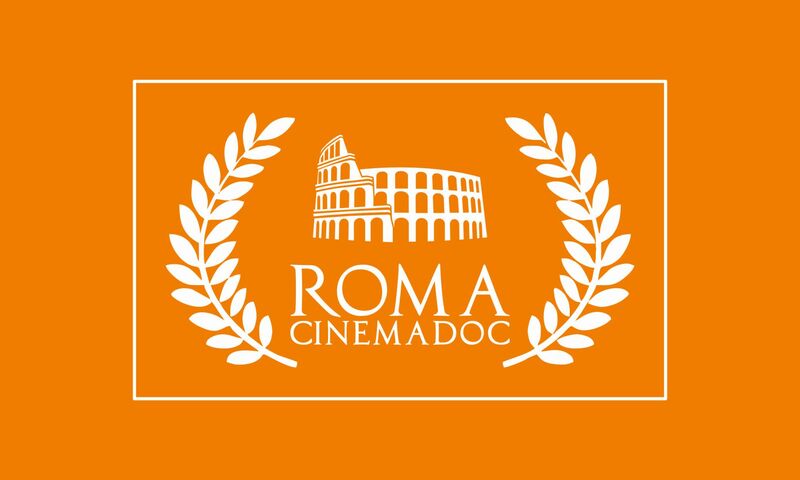 Roma Cinema DOC is not an online Film Festival: our Jury will award the best films through private screenings. Winners will be announced at the end of the next month. Please, check the complete winner list here: Roma Cinema Doc Winners.